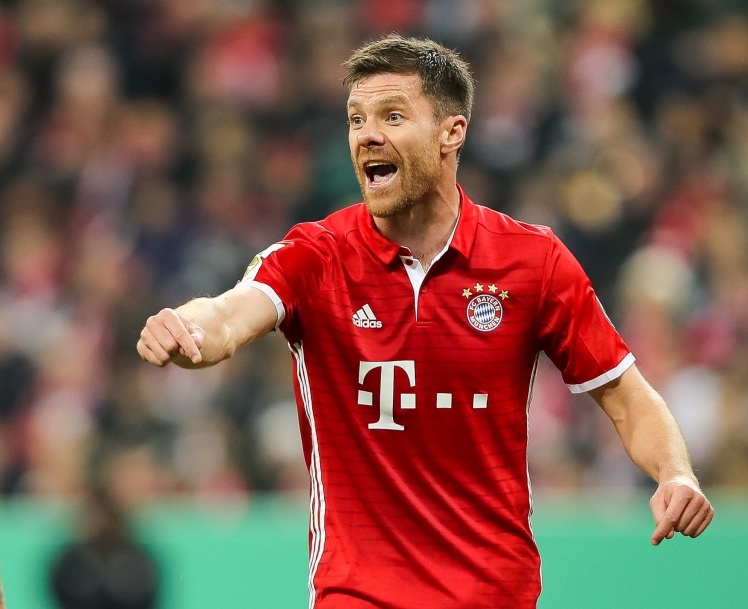 Xabi Alonso to retire at the end of the season – Royal Times of Nigeria. Xabi Alonso has confirmed he will retire at the end of the season. The 35-year-old will call time on his career at the end of the current campaign with Bayern Munich, and he still has the chance to win the treble with Carlo Ancelotti’s side. Alonso has won league titles with Real Madrid and Bayern, while he won the Champions League during his time in Spain and with Liverpool. The midfielder was also a key part of Spain’s World Cup winning squad in 2010 and won the European Championship with his country twice in 2008 and 2012. ‘I always thought it would be better to quit sooner rather than later. ‘I still feel good, but I believe this is the right moment.